eRevMax, HealthyHotelier.club & Sojern have teamed up to host an exclusive gathering for hoteliers on Thursday, 26th October 2017 in Singapore. 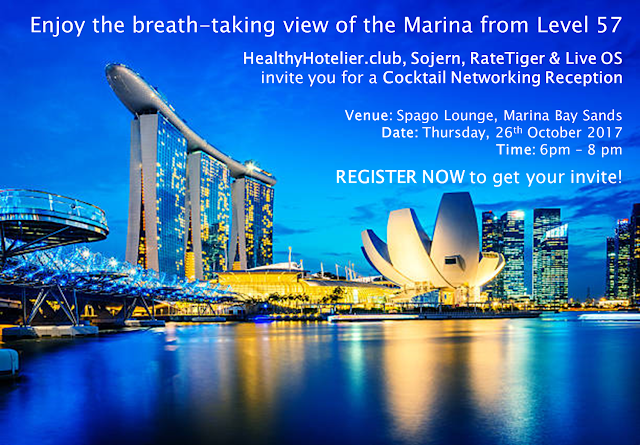 The event, to be held at Spago Lounge, Level 57, Marina Bay Sands Singapore will bring together peers from the hospitality industry to unwind and network over cocktails. 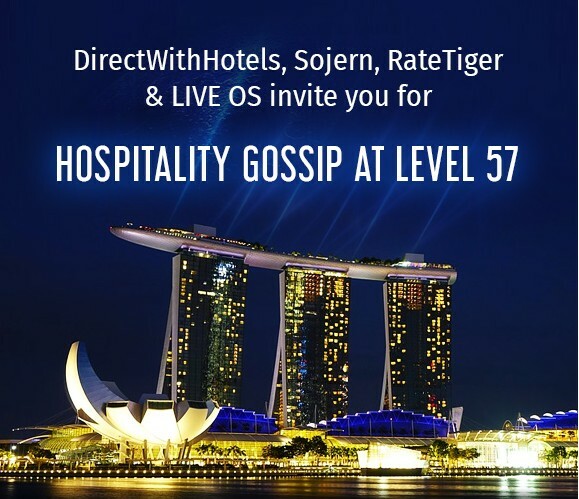 The event is aimed at providing hoteliers and technology companies an interactive platform to exchange ideas and explore collaboration possibilities. Meet Team eRevMax between 25 – 27 October at ITB Asia at Marina Bay Sands.